With the entire Trayvon Martin buzz on the mainstream media, Sybrina Fulton just made this case even more divisive. Critics say she is attempting to cash in on the slaying of her teenage son. 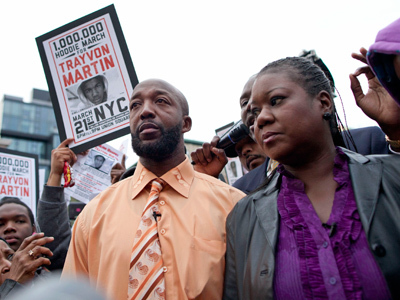 Fulton, Trayvon Martin’s mother is pursuing to trademark words with her son’s name. 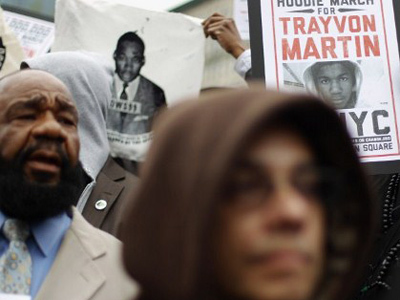 According to applications filed with the US Patent and Trademark Office, the phrases “I am Trayvon” and “Justice for Trayvon” were submitted the family’s attorney confirmed last week. Fulton plans on using the slogans for DVDs and CDs memorializing the murdered teenager. 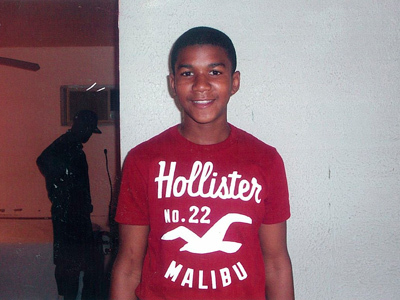 Many critics believe the mother’s attempt to capitalize on her son’s death is in bad taste, but Trayvon’s name has been appearing on t-shirts and hoodies across America. Zimmerman’s face has also appeared on shirts. The rappers actions have sparked outrage among Zimmerman supporters. In an attempt to turn the tables on the Trayvon Martin case, the Sanford Police Department has acknowledged there may have been a leak that the 17-year-old was suspended by Miami-Dade County Schools because remains of marijuana were found in a plastic bag that was in Martin’s backpack. Trayvon’s family suspect Zimmerman supports are behind the alleged leak. The family of the Florida teen has claimed the leak is an attempt to discredit Martin and somehow justify George Zimmerman’s act of killing the boy. "They killed my son and now they're trying to kill his reputation," said Sybrina Fulton, Martin’s mother to the media. 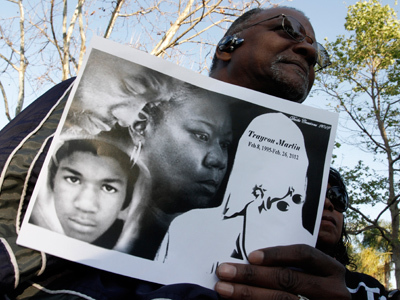 Martin was serving his suspension when he was murdered on February 26 by Zimmerman. Although Sanford PD claimed that no authorized release of the new information was given, they didn’t shy away from confirming the new details. Sanford Police affirmed reports of Martin provoking the violence as well. The Orlando Sentinel reported Zimmerman told Sanford police he lost Martin in the neighborhood, and while Zimmerman was making his way back to his car Martin approached him from behind. According to the Sentinel report, words were exchanged between the two and Zimmerman said Martin then punched him in the nose and jumped on top of him. Zimmerman said he began crying for help. Some witnesses contradict Zimmerman’s recollection of the situation and the 911 recordings which showcase Zimmerman’s and Martin’s voices are unclear. But Sanford police say the newspaper report is "consistent" with the evidence that was given to prosecutors. On Monday the Sanford City Commission held its first meeting since ex-police Chief Billy Lee gave his “temporary resignation” after a no confidence vote. In his place, city officials appointed a 23-year vet as acting chief of the Stanford police department. Capt. Darren Scott, an African-American, was appointed in hopes of giving the case a fair chance. "I know each one of you — and everyone watching — would like to have a quick, positive resolution to this recent event," Scott said. "However, I must say we have a system in place, a legal system. It may not be perfect but it's the only one we have. 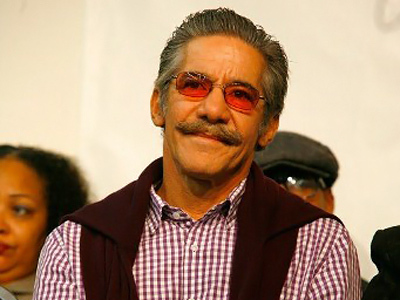 I urge everyone to let the system take its course," Scott added. City Manager Norton Bonaparte Jr. said the leak will be investigated and the culprit will be held accountable and could be terminated. Still the family insists that Martin’s mishap at school unrelated to the bigger picture. "We are asking for justice," said Tracy Martin, the teenager's father.